There are many reasons why a disgruntled family member might contest a will. 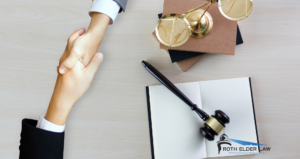 While no estate plan can completely ensure against contestability, a revocable trust is much harder to successfully challenge. Let us share a few of the reasons why.